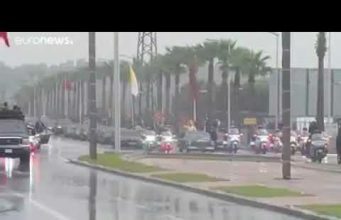 Rabat - During his official visit to Morocco on October 22, South Sudan’s Foreign Minister Deng Kuol Alor said that his country is “very understanding” of Morocco’s position regarding Western Sahara. 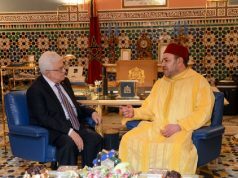 Rabat – During his official visit to Morocco on October 22, South Sudan’s Foreign Minister Deng Kuol Alor said that his country is “very understanding” of Morocco’s position regarding Western Sahara. 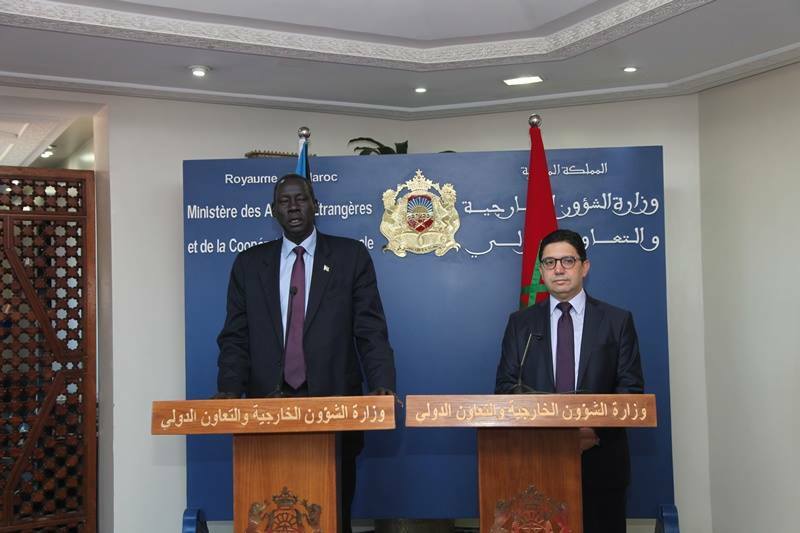 Speaking at a joint briefing with Nasser Bourita, Minister of Foreign Affairs and International Cooperation, the South Sudanese minister stressed that his country praises and supports the role of the United Nations in this matter, reports the state-run Maghreb Arab Press (MAP). 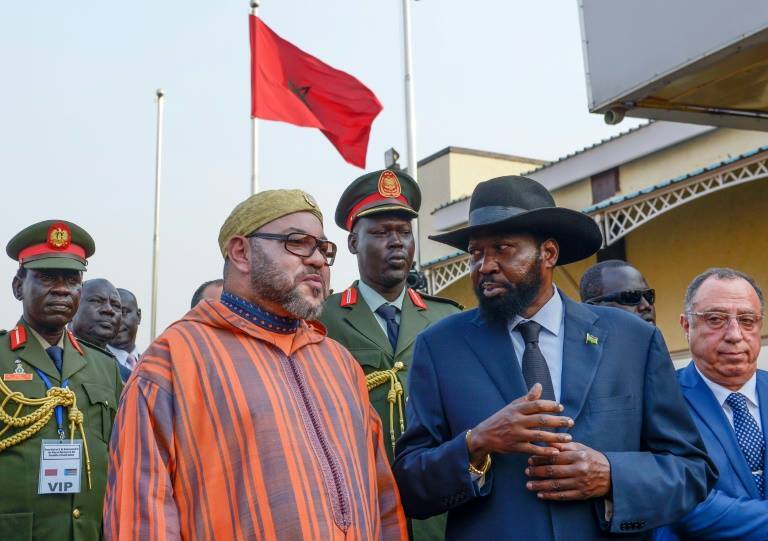 Following the royal trip, South Sudanese President Salva Kiir Mayardit, said that there was no parallel between the situation of South Sudan and the Western Sahara. “While considering that the issue of Sahara is different in its genesis, legal and political background from that of South Sudan, President Salva Kiir Mayardit acknowledges the efforts of the UN to reach a political solution to the regional dispute over the Sahara,” said an official statement released after the visit. 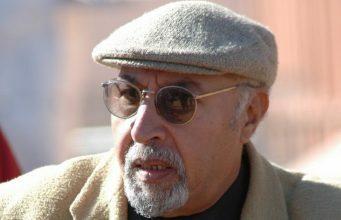 The Polisario, Algeria, and their other allies have tried to establish a parallel between South Sudan and the Western Sahara since the East African country’s independence in 2011, arguing that Saharawis should be entitled to the same rights as South Sudan. 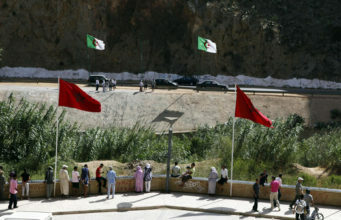 Owing to Morocco’s general absence of contact with South Sudan, the Polisario and Algeria succeeded over the course of 2017 to build friendly relations with the country for purposes of turning it into a vocal supporter for the Polisario’s goal to make Western Sahara independent from Morocco. 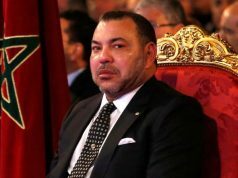 But the situation changed quite drastically after the royal visit, the first stop of the King’s tour to several African countries, just few weeks after Morocco’s return to the African Union in January. 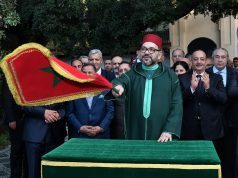 While Algeria has only paid lip service to South Sudan’s stability and has done nothing to help the country build its institutions, Morocco showed that it intends to establish a win-win bilateral relationship. This is evidenced by the field hospital that Morocco set up in Juba in January. 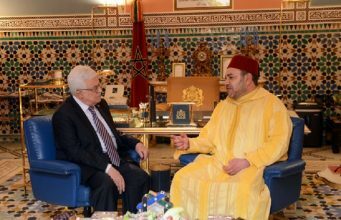 It appears that the new African policy adopted by King Mohammed VI, reaching out to countries that have been for long considered as supportive of the Polisario, has started to pay off. During this visit, nine bilateral agreements were signed in different areas of cooperation between the two countries. 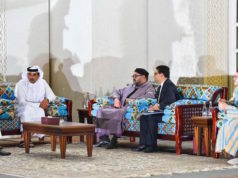 Under some of these agreements, Rabat committed to building the new capital city Ramiciel, to participating in the development of the banking sector, and to promoting mechanisms of reconciliation and accountability. 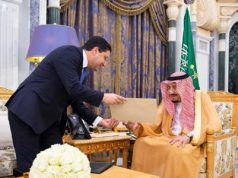 The two sides also discussed the 50 scholarships granted by the kingdom to South Sudanese students to continue their studies in Morocco.